The staff of Singapore International School @Danang thank our students and our school community for the gifts and flowers. 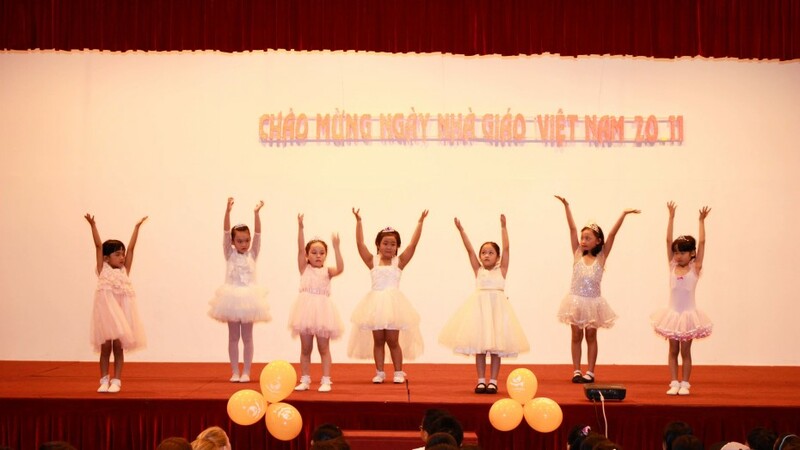 On 30 October, students and teachers at SIS Danang had a wonderful 2015 Halloween celebration. 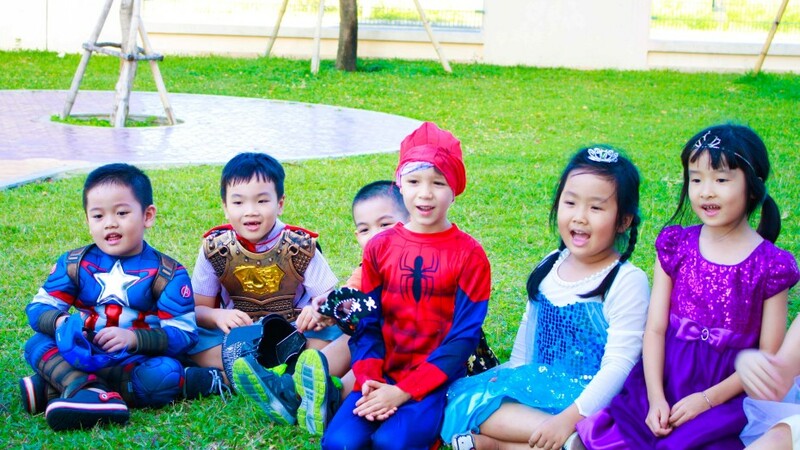 The students dressed up as vampires, monsters, ghosts, skeletons, witches, and devils and participated in games and mazes organised by the Student Council.